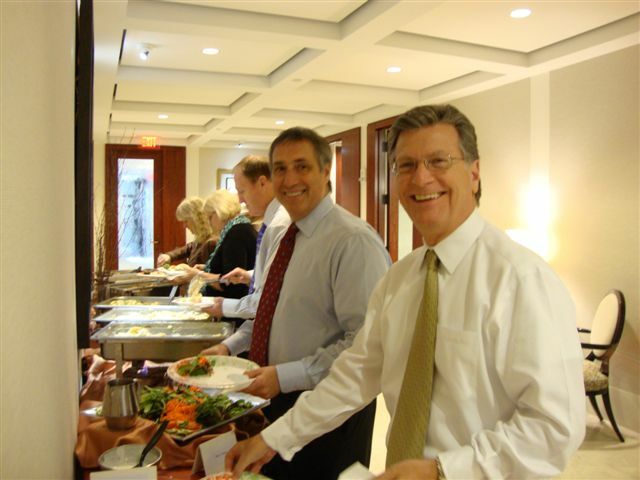 Rumberger, Kirk & Caldwell celebrated its second annual Founders Day in October. 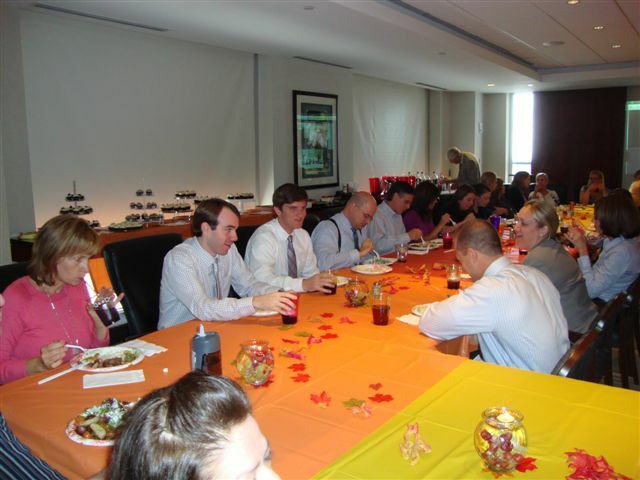 The event, which links attorneys and staff from all offices through video uplinks, was established to celebrate the rich culture instilled by the firm’s founding partners, while encouraging younger attorneys and newer staff members to keep the culture alive for future generations. While much of the time was spent remembering the past, there was a focus on identifying the unique qualities of the Firm’s culture and how it bonds the people who make Rumberger the great firm that it is. Remembering what it was like to go to trial with the firm’s founding partners, Tampa office Administrative Partner, Rob Blank, recalls how much he learned about being a trial lawyer and the importance of passing that knowledge on to the next generation. “We have an obligation to maintain the firm’s culture – to remember the past and keep the vision of the future alive,” says Blank. A commitment to zealous representation of clients.